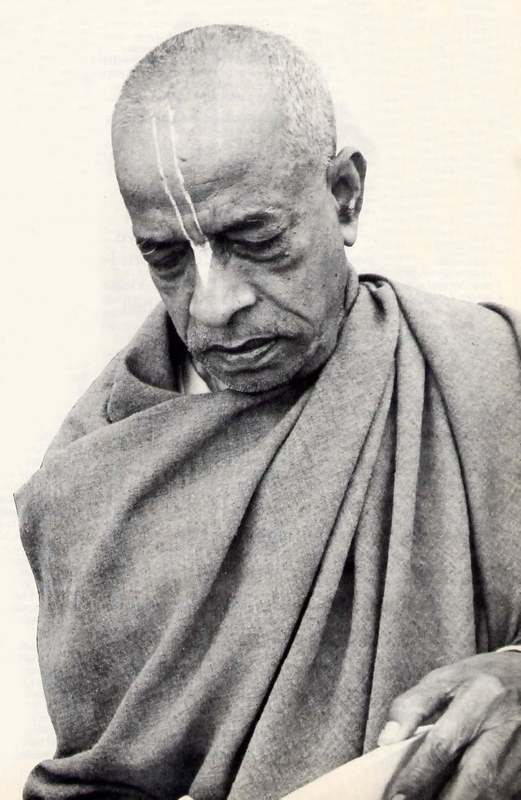 "When a devotee is put into hellish conditions, he accepts them as Krishna's mercy: tat te 'nukampāḿ susamīkṣamāṇaḥ̣. He does not protest, 'Oh, I am such a great devotee of Krishna. Why have I been put into this misery?' Instead he thinks, 'This is Krishna's mercy.' Such an attitude is possible for a devotee who engages in the service of Krishna's representative. This is the secret of success."